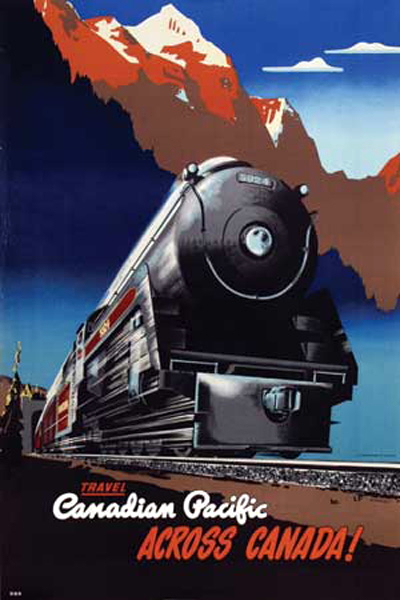 Canadian Pacific Posters, Travel Visas, Skiing and our Friend Marc Choko…. Imagine a time when travel was something exotic, expensive and difficult to manage. When moving to another country involved visas, waiting periods, long voyages and often, disappointment. Imagine dreaming of foreign shores as a means of salvation, as a way of getting ahead, getting away, of making it big. In foreign countries, often the first real image that a prospective immigrant might have of a country to which they might wish to move was from posters. 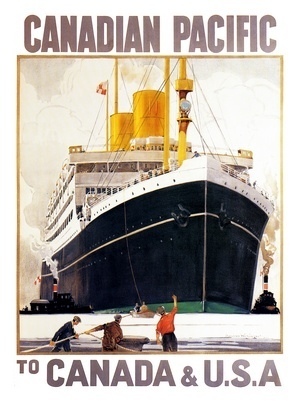 Posters of ships, of farms, of vast tracts of land … posters that (in the case of immigration to Canada) were most often designed and posted by a company called Canadian Pacific. These posters were often aimed at low- income farmers and laborers who were looking for the promise of a better future or the possibility of land-ownership. 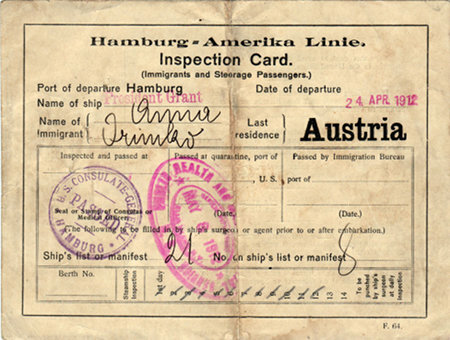 By illustrating some of the loveliest land in the country, and indicating what was possible, CP was indirectly responsible for the upswings in immigration in the early 1900s. 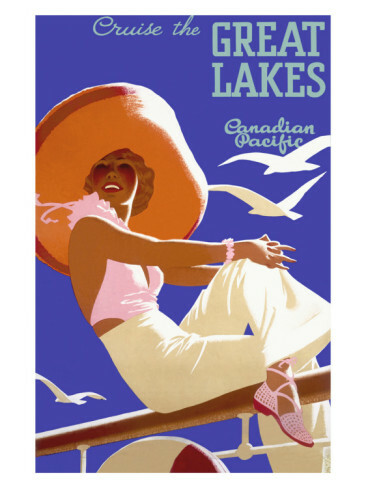 Our friend Marc Choko has written a fabulous (and oft-reprinted) book about Canadian Pacific posters – which we sell in English and French at L’Affichiste – which illustrates and discusses some of the fabulous travel posters and the company that created it. At one point CP had an artist studio with hundreds of artists who produced posters in dozens of languages – all designed to increase travel and immigration to Canada. 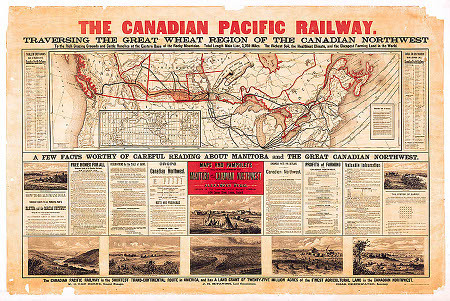 The railway was originally built between eastern Canada and British Columbia between 1881 and 1885, making it Canada’s first transcontinental railway. Practically speaking, the CPR had built a railway that operated mostly in the wilderness. The usefulness of the Prairies was questionable in the minds of many. The thinking prevailed that the Prairies had great potential. Under the initial contract with the Canadian Government to build the railway, the CPR was granted 25 million acres (100,000 km2). 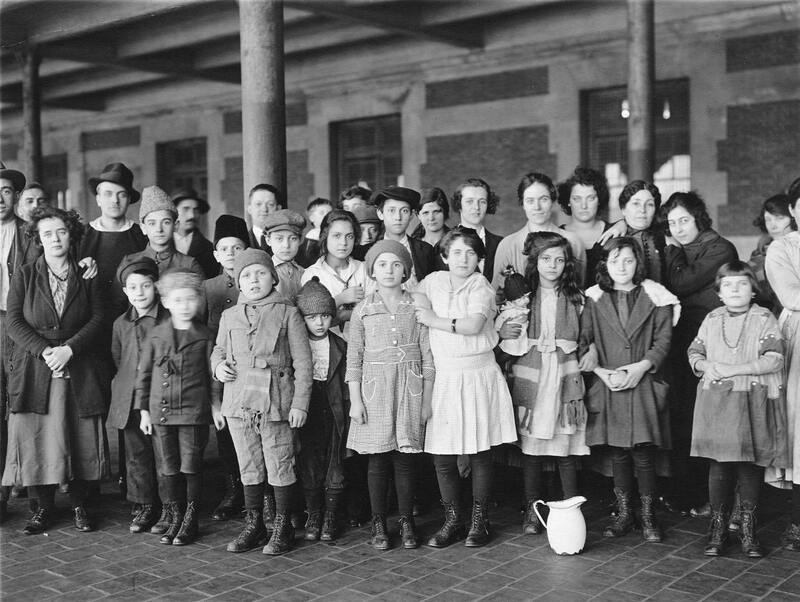 Proving to be a very resourceful organization, Canadian Pacific began an intense campaign to bring immigrants to Canada. Always attuned to what would sell best, later on CP focused on travel more than on immigration, with a series of posters designed to highlight that most Canadian of sports, skiing.To me CP is a truly Canadian company that has played a significant role in the development of the country. It has done so not without controversy, but it has persevered and its posters (getting back to the point here…) are considered collectables the world over. How could you not love the blog of someone who’s bio reads (in part), “My original plan in life was to become an international rock megastar. Unfortunately, nobody understood my art. After around ten years of playing guitar in failed heavy metal groups, I eventually went to university, as a mature student, to take a degree in Third World Studies. After this also failed to get me anywhere, I started to teach myself to program computers and eventually won a studentship to take an MSc in Information Technology…” I ran across his website when looking for short stories about travel – you can see his her.